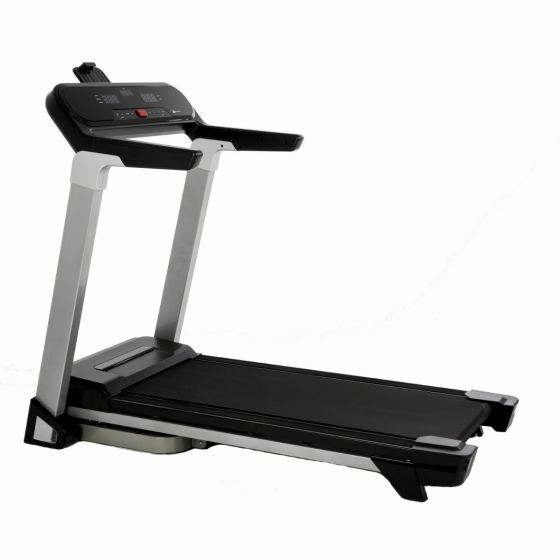 Innovative design and simple, effective features make the Xterra i-Power Plus treadmill a great home option. 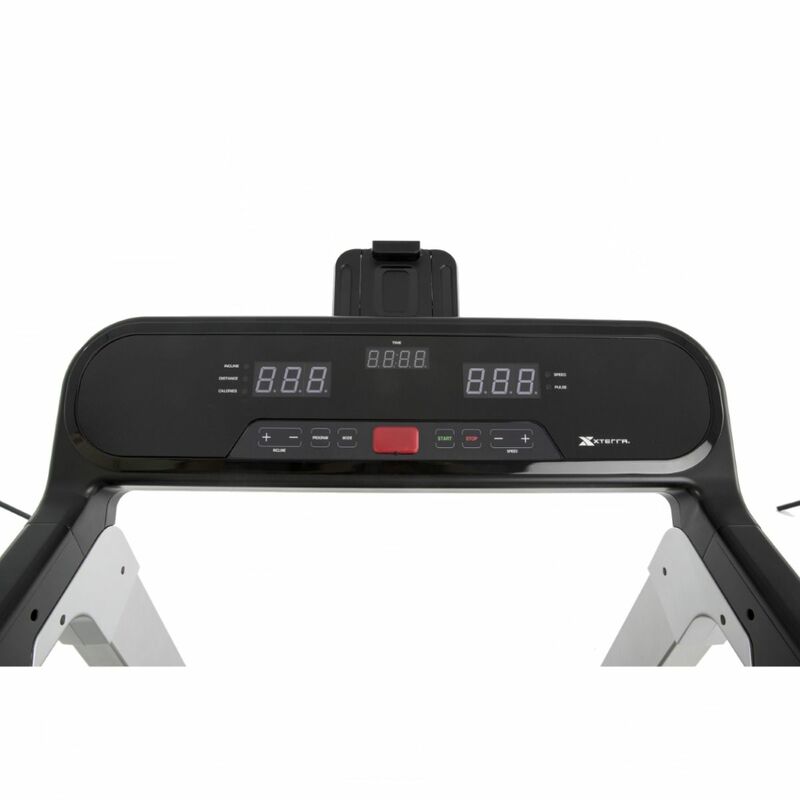 Connect with the Xterra app on your tablet to control speed and incline and access training programs. Add to this the folding design and you will soon realise the i-Power Plus represents excellent value for money. 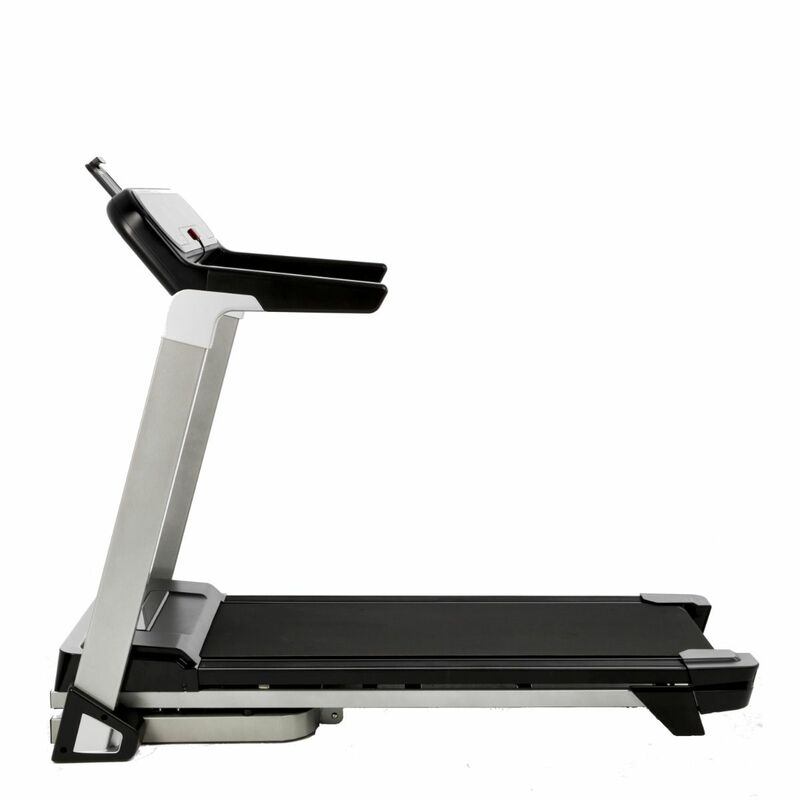 The standard model comes with a 2.0 HP motor, speeds of up to 10mph and incline up to 10%. 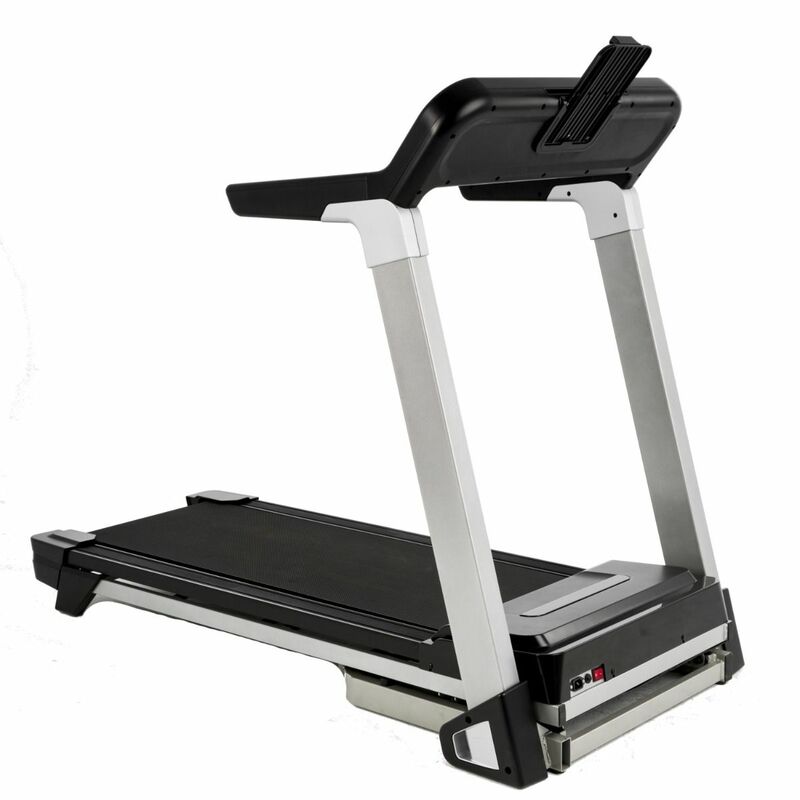 The i-Power Plus treadmill is specifically designed for use with your tablet and has an adjustable holder above the display so you can secure it in place and maximise your workouts.